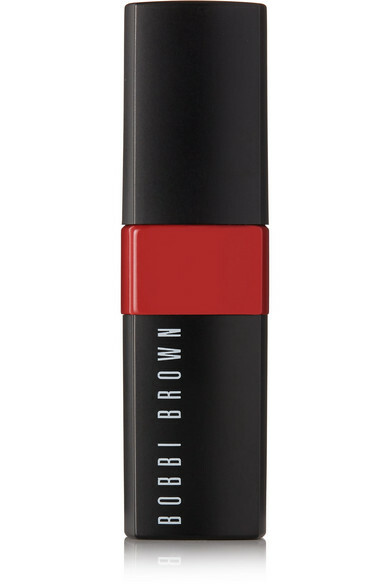 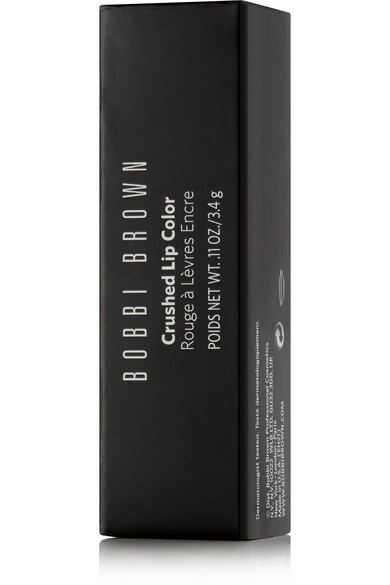 Bobbi Brown's 'Crushed Lip Color' has the texture of balm - it's enriched with Vitamins C and E and contains Beeswax - but it's also loaded with crushed pigments for a satin-matte finish that lasts all day. 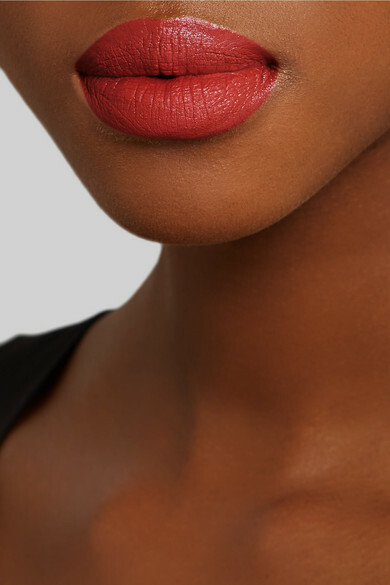 One swipe gives you a blotted-down look, which you can build on easily for more intensity. 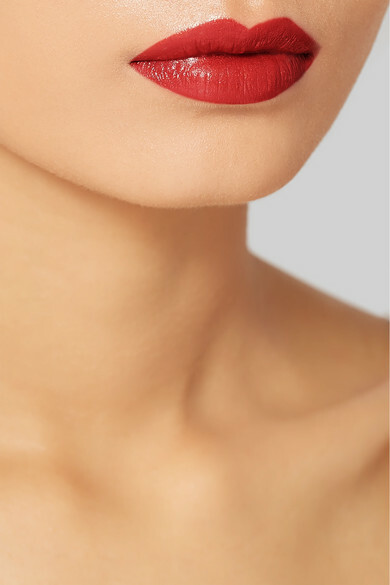 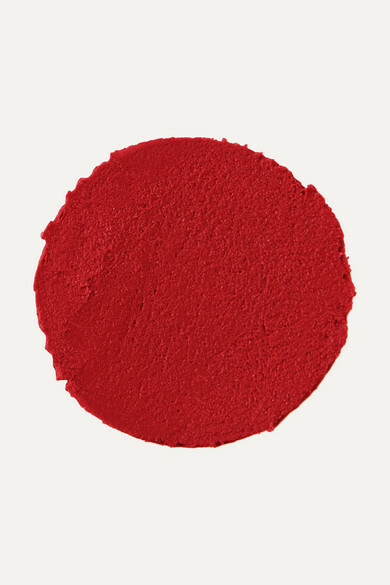 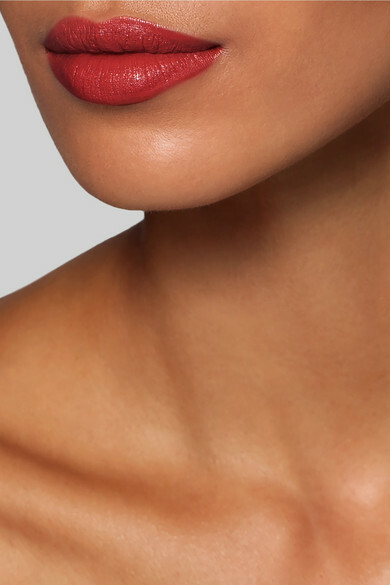 This 'Regal' color is a mid-tone red with very slight yellow base that will flatter most skin tones, but especially those with slightly warmer complexions.